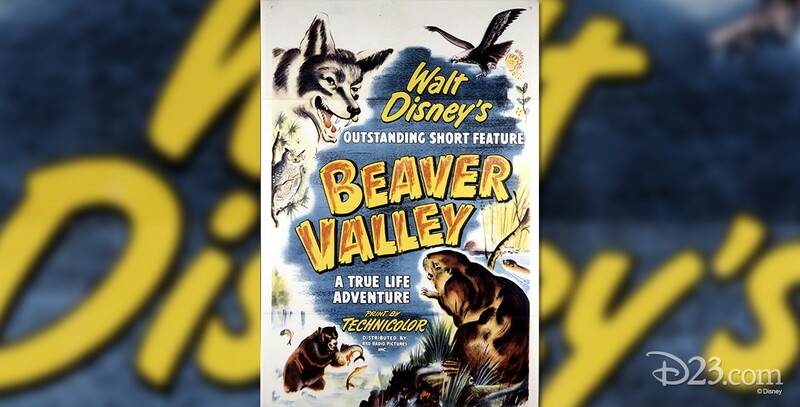 Beaver Valley (film) True-Life Adventure featurette; released on July 19, 1950. Directed by James Algar; photographed by Alfred Milotte; narrated by Winston Hibler; musical orchestrations by Paul Smith. 32 min. Portrays the beaver as the leading citizen of the pond area in which he lives, sharing space with moose, deer, crayfish, raccoons, otters, frogs, and all kinds of birds. 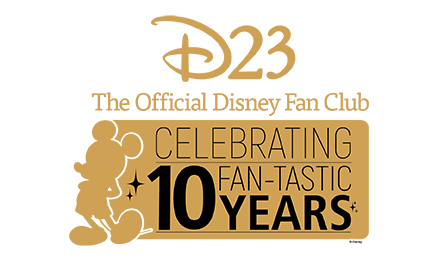 Winner of the Academy Award for Best Two-Reel Short Subject. Also known as In Beaver Valley.